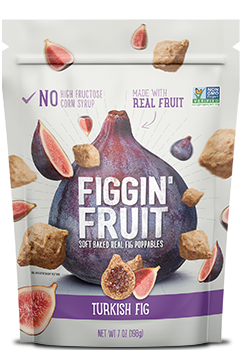 Go fig or go home! Does better-for-you have to mean boring-for-you? Snacking nuggets of deliciousness any time or any place. They are anything you want them to be. Fulfill your sweet figgin’ dreams. 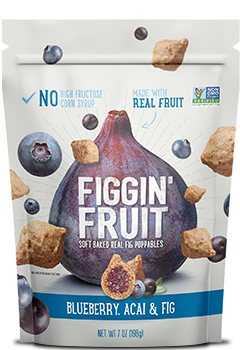 Our signature figs blended with sweet blueberries and nutritious açaí. How about a dash of chia superfood with your fig and strawberries? A taste of the Mediterranean. 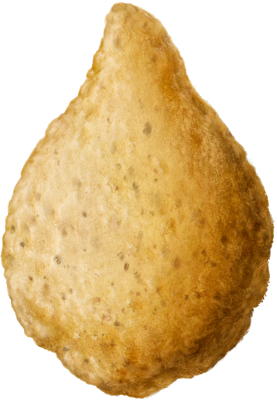 Now in a bite-sized snack. 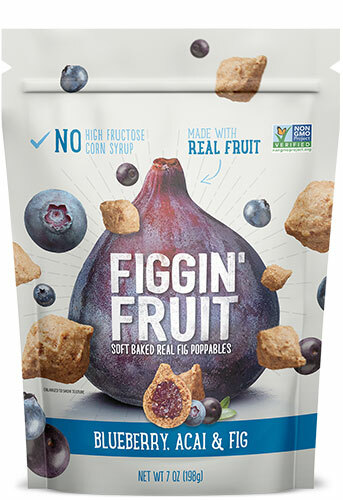 Whole Wheat Flour, Figs, Sugar, Tapioca Syrup, Water, Canola Oil, Corn Syrup, Rolled Oats, Blueberry Acai Filling (sugar, blueberries and acai juice concentrate, apple powder, corn starch, vegetable glycerin, citric acid, and natural flavors), Wheat Flour, Salt, Natural Flavors, Caramel Color, Baking Soda, Soy Fiber, Soy Lecithin, Monocalcium Phosphate. Whole Wheat Flour, Figs, Sugar, Tapioca Syrup, Water, Canola Oil, Corn Syrup, Rolled Oats, Strawberry Chia Filling (sugar, strawberry puree, apple powder, corn starch, vegetable glycerin, elderberry juice concentrate, chia seeds, citric acid, and natural flavors), Wheat Flour, Salt, Natural Flavor, Caramel Color, Baking Soda, Soy Fiber, Soy Lecithin, Monocalcium Phosphate. 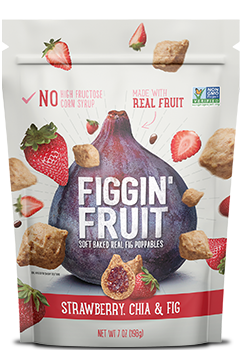 Whole Wheat Flour, Figs, Sugar, Tapioca Syrup, Water, Canola Oil, Corn Syrup, Rolled Oats, Wheat Flour, Salt, Natural Flavor, Caramel Color, Baking Soda, Soy Fiber, Soy Lecithin, Monocalcium Phosphate.